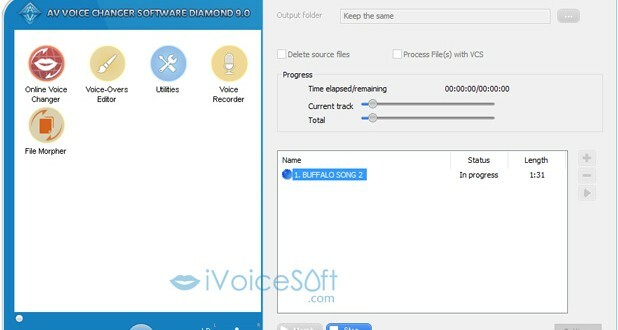 AV Voice Changer Software Diamond 9 announces the addition of an advanced File Morpher. This new addition will take the user’s morphing experience to a whole new level. 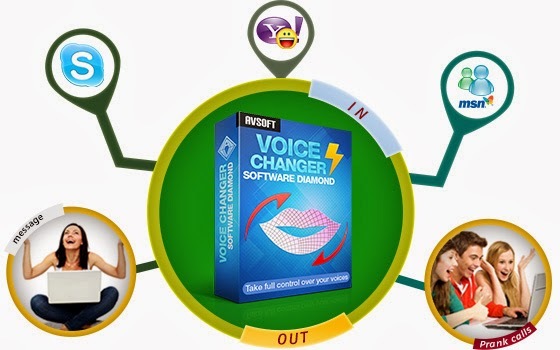 Version 9 of Voice Changer Software Diamond was released in Oct, 2015 as a premium voice changing program with advanced features for voice manipulation and modification, and since then it has been satisfying its many users, even the pickiest ones. 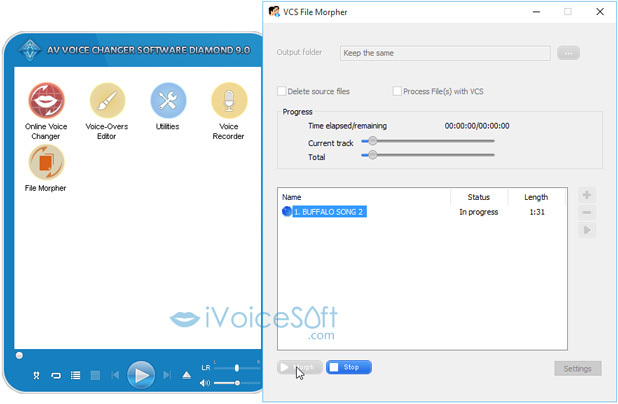 The new File Morpher module helps users to load and morph any pre-recorded audio file and then save it in one of many audio formats. It can also perform batch functions on a group of files, or even an entire folder at once with speed and precision. In-depth specifications and a trial download for testing can be found at here. 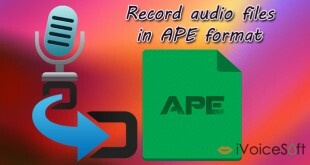 File Morpher gives users the ability to automatically input files from its built-in Player or any pre-recorded audio files for advanced morphing processes. 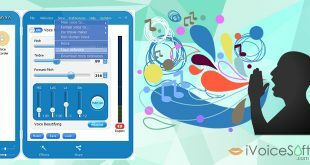 Users can use the so-called “Powerful Five” settings including Timbre and Pitch, Equalizer, Voice Enhancer, Voice Equalizer and Sound Quality to make all their adjustments until they get a perfect voice output; then export it into the format of their choice. 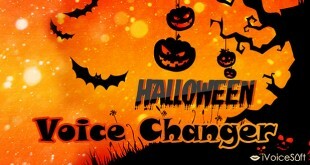 “Everyone is invited to use our Voice Changer Software Diamond 8 to release their creativity. 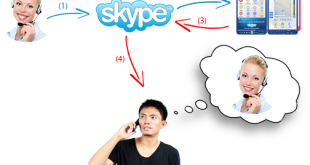 No matter what they have in mind – unique ideas for romantic audio stories, cool song remixes, professional narrations or presentations, advanced voice changing projects, or almost any project you can think of – this piece of software will be the perfect assistant to fulfill their wishes,” Nguyen added. 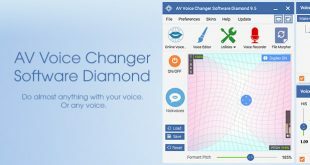 The existence of this cool feature will capably assist users in successfully morphing audio for all online and offline voice changing purposes.In order to bring this premium voice changer to more budget-conscious users, Audio4fun is currently offering it at a great discount of 40% OFF the regular price. All customers can grab this program at a huge saving and receive a full one-year Support Subscription, including unlimited product downloading and license resetting, frequently updated online tutorials, free version upgrades and build updates, 24/7 technical support and much more. 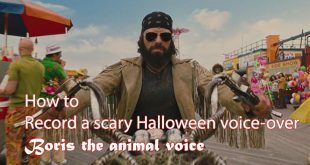 This exclusive offer has a end time, if you cannot get this offer, please find a new one at Audio4fun discount page. 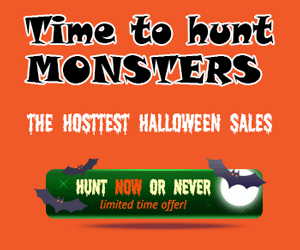 Get Remo Software coupon codes up to 50% Discount now.